How good are you at bouncing back from disappointment? What about your child: how is it for them when they don’t get picked, or they don’t win? What about when things don’t go according to plan? Does this trigger your Mummy stress response? For the last few week’s at The Energy Pod, we’ve been tackling the energy of positive thinking. This is all in the name of emotional resilience or Bounce-Back-Ability as I like to call it. Do you go towards problems, challenges and life’s tricky bits. Or do you shy away from them? Are you avoidant? It’s been really great fun teaching families practical tools for growing their mindset. 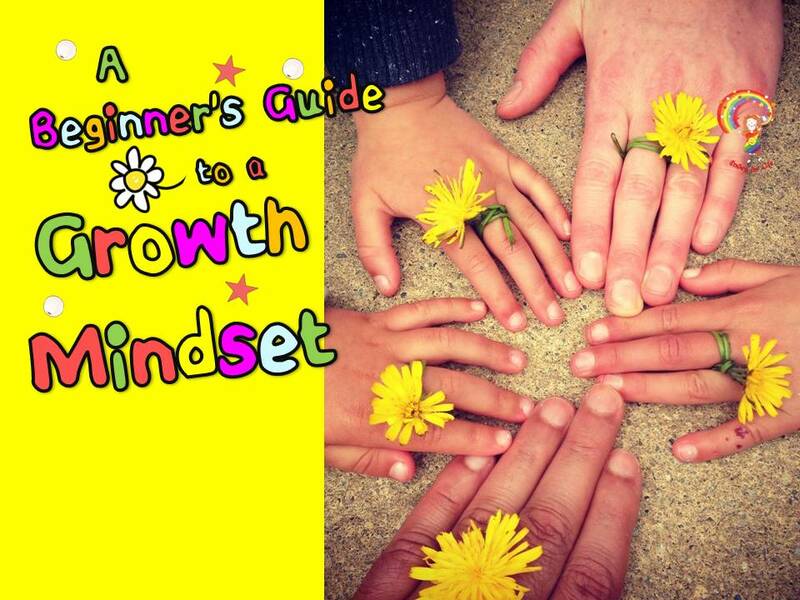 Have you checked out my ‘Beginner’s Guide to a Growth Mindset’? Click here because it’s free! Knowing that we can learn from life’s experiences and see them as an opportunity to grow was like throwing a rubber ring to a drowning child. 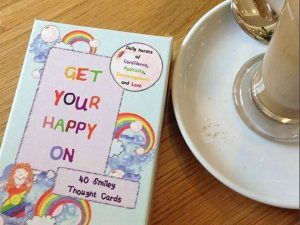 That’s also what those lovely Smiley Thought Cards are for – to give your child a different perspective on life. To learn lessons from life’s curve balls. In fact, it’s the only way to strengthen your child’s emotional resilience. What your child is scared of most? Poor little souls! If I had a penny for every child who tells me that they’re soooo afraid of getting told off, getting it wrong and being shouted at…..I could take a week off! 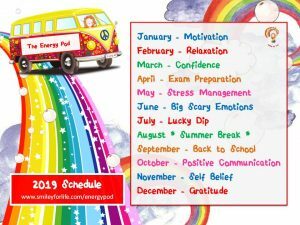 In fact this blog explains why they are in the top 3 worries amongst my little coaching clients. 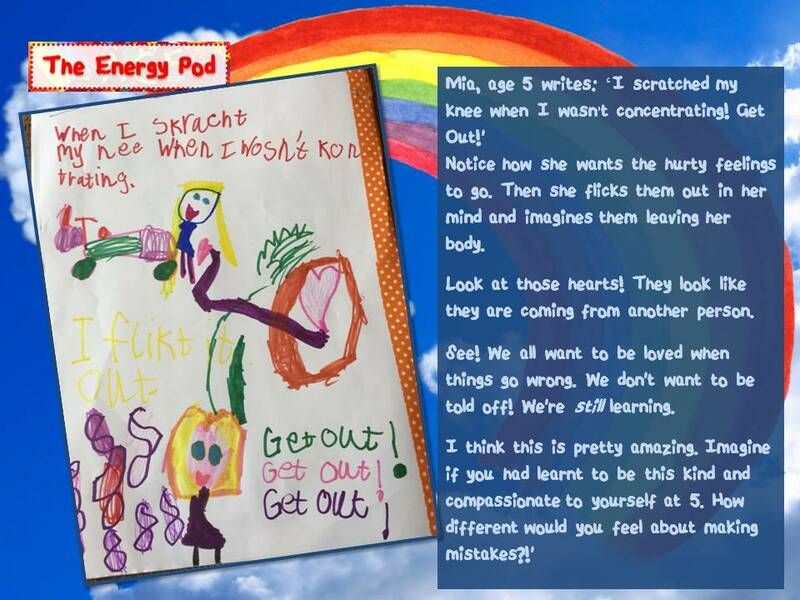 I remember when we did The Energy of Mistakes before (you can get it here, it’s Replay #14) and it was so painful for the children to get it wrong. It wasn’t just about getting told off, it was about feeling bad. I think a lot of children are shamed for making mistakes. Are you shaming your child without realising it? Have we set the bar too high? I often wonder if we’ve set the bar too high for them, or indeed, for ourselves. Is there too much pressure on parents to be all things to their child? 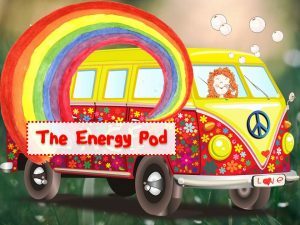 In this week’s episode of the podcast – The One with the Shouty Teacher, you can hear me talk about how people come into our lives to teach us something. So, really the way people respond to us is never ever about us…only about what is going on inside of them. It’s how they’re choosing to respond. It’s what they are choosing to see and hear. It’s their filter of the world. To fluff up, is to be human! You can flip that around and see how it applies to you and your responses. That’s another thing I taught them: flip it. Can you see the best? How could it be different and more of a teachable moment instead of a BIG FAT mistake. Cue: icky feelings of guilt and shame. 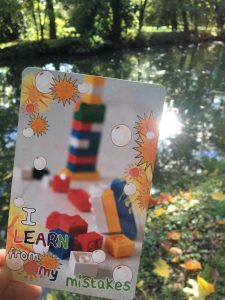 If you want to hear me talk about those icky feelings and making mistakes more, you’ll like the blog post Why Your Child Feels So Rubbish When They Get It Wrong. To fluff up, is to be human and it’s so much easier and less exhausting when you give yourself and your child permission to get it wrong. Start there…and let me know how you get on.